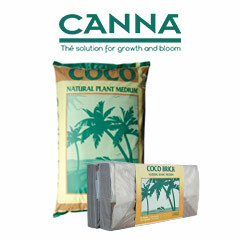 Coco coir is one of the most popular soilless grow medium available, used by gardeners around the world as both a growing medium or a soil amendment. 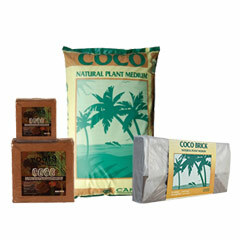 Made from compressed coconut husk fibers, coco coir has quickly replaced peat moss in recent years as a soil amendment. 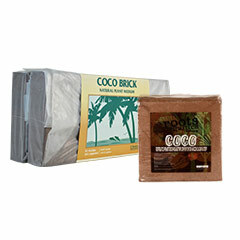 Coco coir can help your plants form strong roots and is often used as a soil conditioner after its initial use as a substrate. 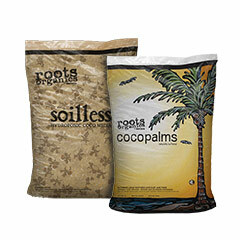 Another huge advantage of coco coir is the feeding precision it allows for compared to traditional soil grows.